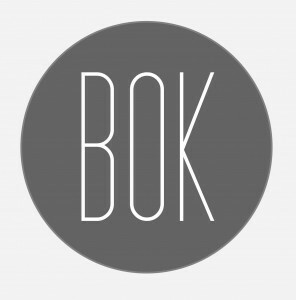 BOK (Bohemistický kruh, The Circle for Czech Philology) was founded in 2014 at the Faculty of Arts as a student society. Our aim is to connect the students of Czech language and literature and provide them with a platform they can use for presenting the results of their academic research (e.g. 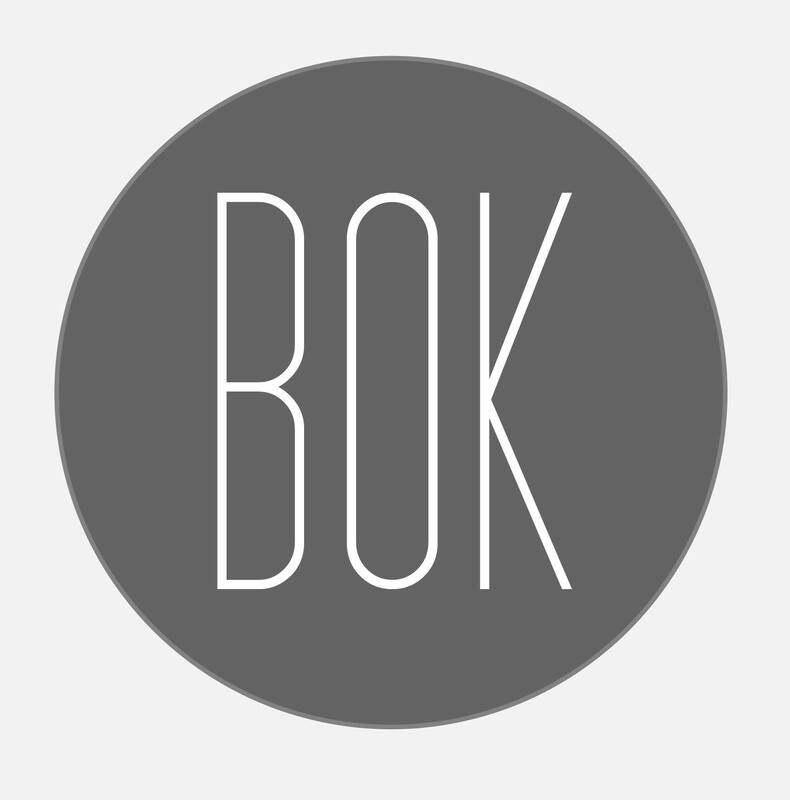 theses). 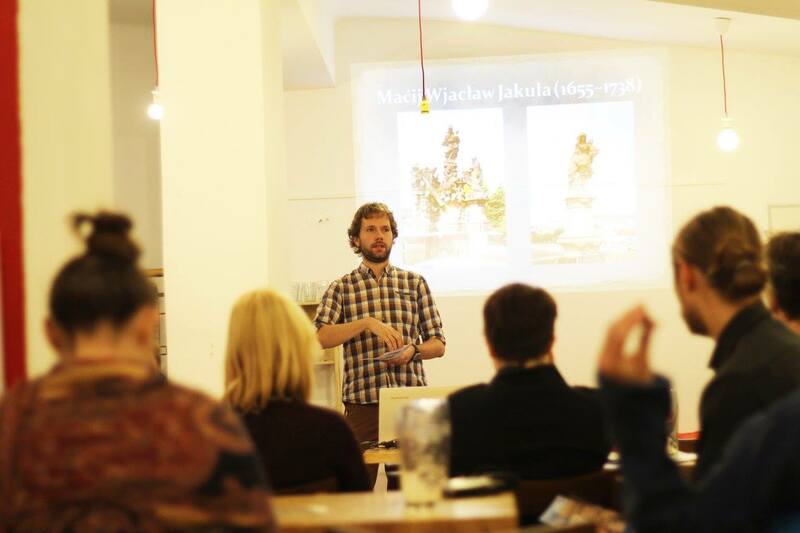 We hold regular meetings which include short lectures, debates, and readings of Czech authors, both established and commencing. 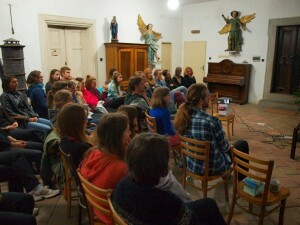 In September, we organize a get-to-know-you course for the new students of Czech. 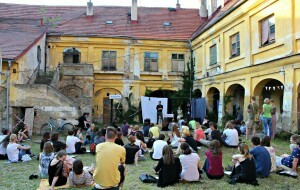 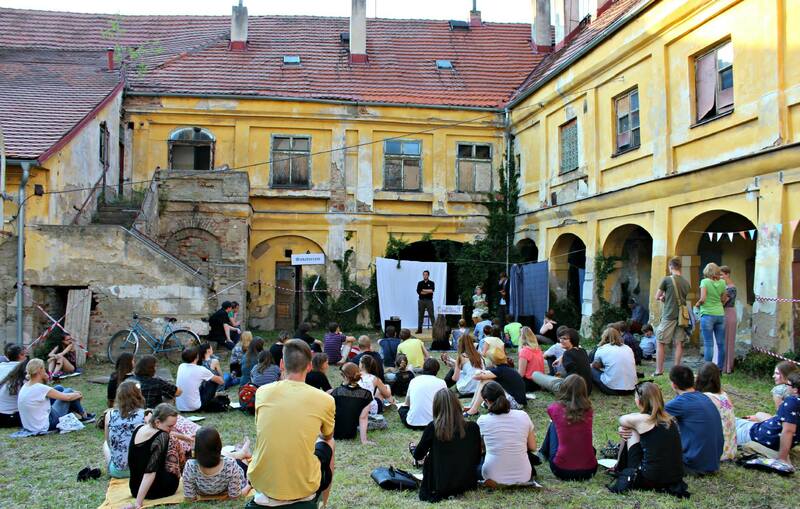 We also collaborate with other student societies, such as Studentský Majáles. You can visit our Facebook page for photos and forthcoming events.